The car is in good condition both mechanically and esthetically. 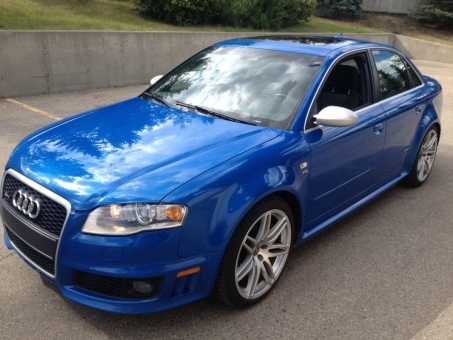 It has new front brakes, winter tires, engine oil cooler, 8 fuel injectors and carbon clean. It is always parked inside, rarely winter driven, never tracked or raced, never smoked in. For more details mail me.